This obituary is shared as a courtesy to both the Ratliff and Tice families,who have been long time residents of Anson County. 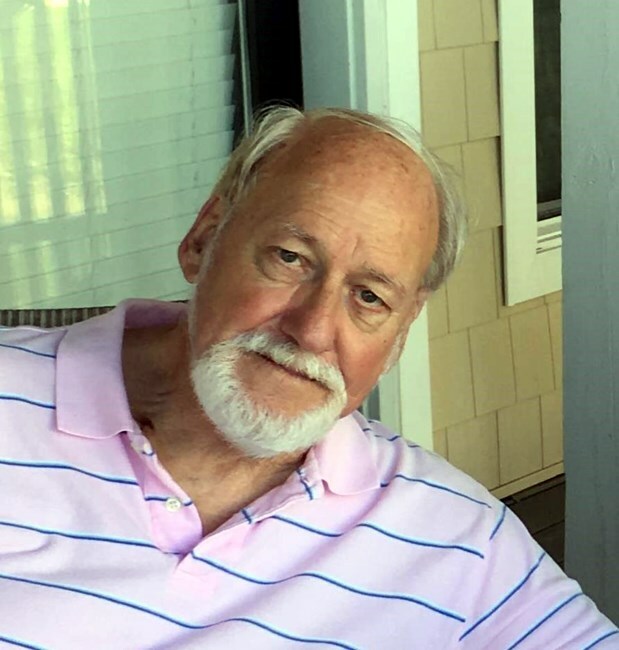 David Gayland "Pops" Ratliff Sr., age 80, passed away on Sunday, January 27, 2019, surrounded by his family. Gayland was born February 12, 1938, in Anson County to James and Clara Ratliff. "Pops" enjoyed sports and gardening, but most of all he loved his family. He had been a member of Westchester Baptist Church for over forty years. Gayland worked in the food distribution industry retiring from Sysco Food Service. Gayland was preceded in death by his parents James and Clara Ratliff; brothers Andrew Ratliff and Aaron Ratliff; and sisters Esther Preslar and Edna Rogers. Survivors include Gayland's wife of 60 years, Peggy Tice Ratliff; son David G. Ratliff, Jr. (Nancy Jo Mabe Ratliff); daughters Sherry Ratliff Pearson and Terri Ratliff; grandchildren Hannah Ratliff and Ben Ratliff; brothers Delton Ratliff and Dallas Ratliff; sisters Ernestine Brooks and Avis Crowley; many nieces and nephews and many special friends. A visitation for Gayland will be held Wednesday, January 30, 2019, from 6:00 PM to 8:00 PM at Sechrest Funeral Service in High Point. The family will also receive friends Thursday, January 31, 2019, from 1:00 PM to 2:00 PM at Westchester Baptist Church with a funeral service at 2:00 PM. Burial will follow at Guilford Memorial Park in Greensboro. In lieu of flowers, contributions in Gayland's memory may be made to Westchester Baptist Church, PO Box 5188, High Point, NC 27262; or Hospice of the Piedmont, 1801 Westchester Dr., High Point, NC 27262. Fond memories and expressions of sympathy may be shared with the Ratliff family at www.SechrestFunerals.com. Sechrest Funeral Service of High Point is honored to serve the Ratliff Family.